Thank you so much for sending the 2 images requested. This is a brilliant website which is extremely useful for anyone interested in Family History - thanks to you and all your volunteers! 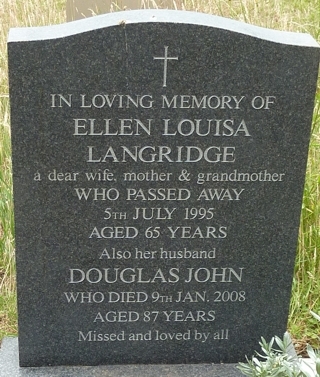 When did Ellen Langridge die?